This is a tribute to Rick Simpson, without whom cannabis oil for healing would probably not be used successfully by so many today. He tells everyone he didn’t invent cannabis oil, he “rediscovered” it. 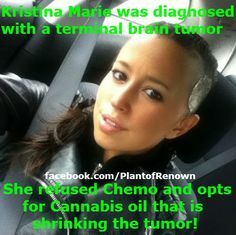 But his attempts to legalize it in Canada and promote his rediscovery to the world has brought attention to many now using cannabis oil for safe, effective, and rapid healing of cancer and other diseases that are impossible from mainstream medicine. Rick used high grade naphtha as the solvent to extract the oils, but most current oil providers use ethyl alcohol, commonly called grain alcohol, which is also used for most herbal tinctures. Naptha is highly flammable and may leave toxic residues, ditto for isopropyl alcohol. Both are still used by a few cannabis oil makers, but there are toxicity issues. Some years ago, Rick Simpson had discovered this cure for himself and then had shared it at no cost with others in the small rural town of Maccan, Nova Scotia. 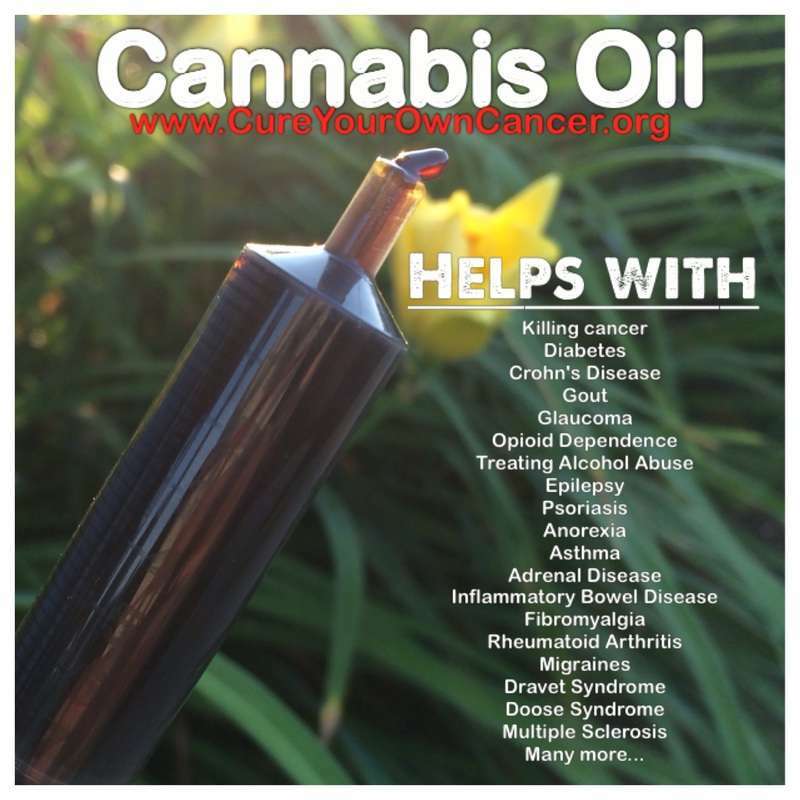 He maintains that someone who tries cannabis oil should not be involved with mainstream medical treatments that interfere with cannabis’s efficacy. Canada provides a tax based single-payer medical system. So paying for mainstream treatments was not the issue. Since the medical monopoly’s treatments rarely work with nasty side effects, efficacy without side effects was the only issue. Rick’s oil offered results without side effects, and the Maccan residents took advantage. The results were amazing with even cancer patients. There are always problems promoting alternative cures. But here was an additional obstacle. 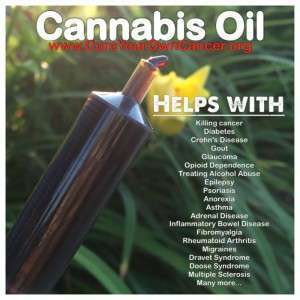 The cure was cannabis oil with the illegal hemp substance THC. Rick Simpson experienced a head injury at work in 1997. Afterward he was afflicted with a severe post concussion syndrome that he described as having the sound of a loud motorized lawnmower in his head. He was put on pharmaceuticals, which created dysfunctional side effects. Then he heard about the medical benefits of marijuana. So Rick purchased a bag and began smoking daily. Eventually, both the post concussion syndrome and the pharmaceutical drug fog vanished completely. Rick’s doctor discouraged him from smoking. So Rick decided on growing his own cannabis and extracting the oil from whole plants. He reduced a pound of whole THC marijuana plants by slow boiling in his naphtha solution to get a small tube of thick cannabis oil. Soon after he began, Rick was diagnosed with basal cell carcinoma. After one of the three cancers was removed surgically, it came back. So he decided to try the cannabis oil topically. Within days, all three skin cancers were completely healed. Rick deduced that marijuana would not. So Rick began sharing the oil within his community without charging. Almost everyone experienced remarkable improvement by using a drop twice a day. Rick Dwyer, the manager of the local Royal American Legion branch was very impressed. His father’s terminal lung cancer was cured in weeks after the medicos had sent him home to die. Quickly the word was out locally about Simpson’s cannabis oil. Several others were cured or greatly benefited without side effects from a variety of serious ailments, including cancer, heart disease, and MS.
Then both Ricks decided there should be town meetings in the Legion hall about the cannabis oil, and that they would see what to do about spreading the word. Naively, they wanted the world to know about this natural cure. The publicity from a curious, unbiased Canadian media raised enough of a stir for the Legion to fire Rick Dwyer as the local manager. Then the locals became concerned about the Royal Canadian Mounted Police (RMPC) clamping down on Rick Simpson’s life saving operation. So Rick Simpson went to Halifax, Nova Scotia, to acquire legal exemption for using his oil as medical marijuana. He took 14 dozen sworn affidavits from those he had helped in Maccan. But those affidavits were disregarded and his request was turned down. Nine months later he appealed to the Nova Scotia Supreme Court. This time, Rick had ten cured citizens and six doctors present to testify. Their testimonies were not even allowed. His appeal was rejected, and his little local operation of supplying free cannabis cures was threatened. Then it dawned on him that it wasn’t just the legal system that prevented natural cannabis cures. Rick realized that the cancer industry is focused on endless treating until death do them part for the highest possible profits, not curing. After the failed legal hassles to exempt cannabis oil for medical purposes, Rick was a marked man for the RCMP, which had been lenient earlier, when some of them even asked for the oil for sick relatives. So he exiled himself to the Dutch city of Amsterdam for some time before touring the world and preaching the gospel of cannabis oil. 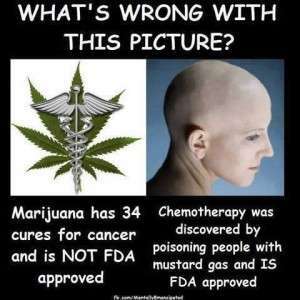 Monopoly medicine and Big Pharma’s concern for maintaining a massive cash flow have been the prime motive for keeping all natural cures down. They have the cooperation of the DEA, which so far refuses to upgrade their most negative classification of cannabis (marijuana). But cannabis oil is available in states with legal medical marijuana use and there are also underground providers. It’s up to you to find them or make our own. The following video demonstration uses grain alcohol, basis for most tinctures and liquor. It’s safe. Next articleTHC vs CBD: Which Is Best For Cancer Symptoms?